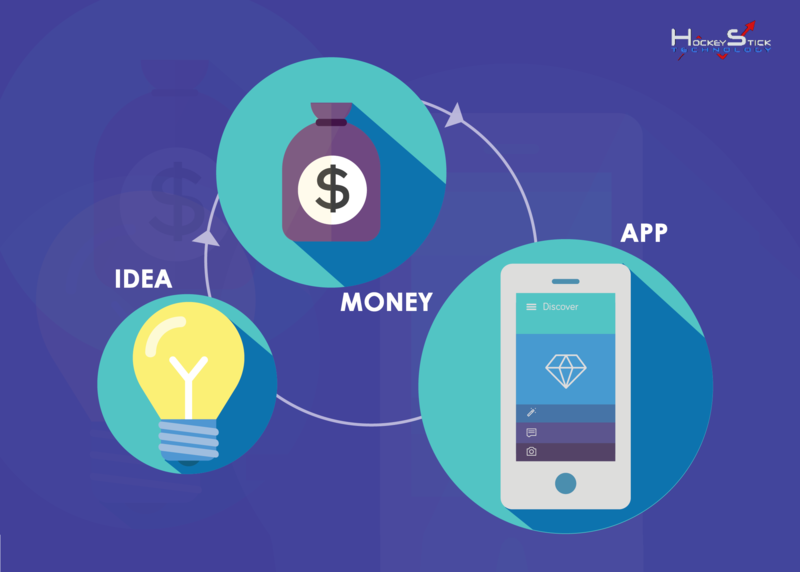 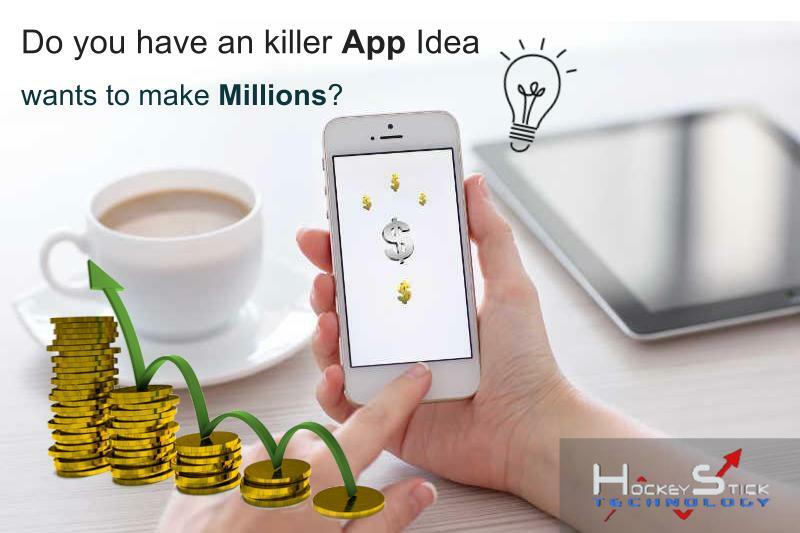 How to Make Billions with Your Unique App Idea? 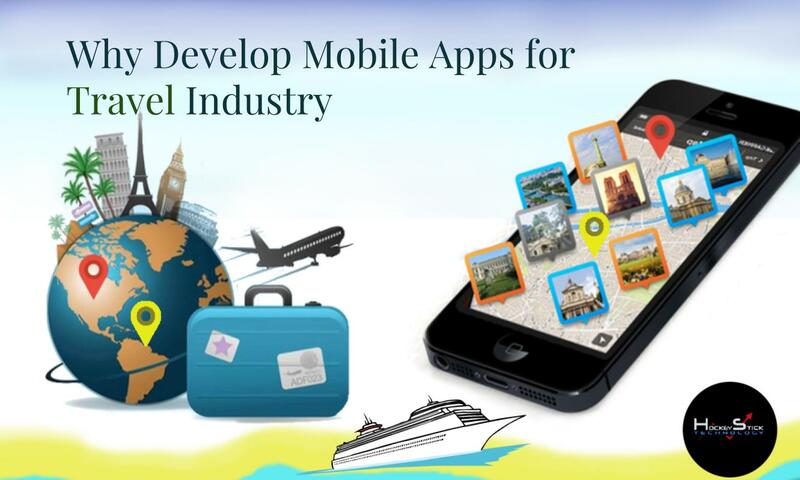 Why Develop Mobile Apps for Travel Industry? 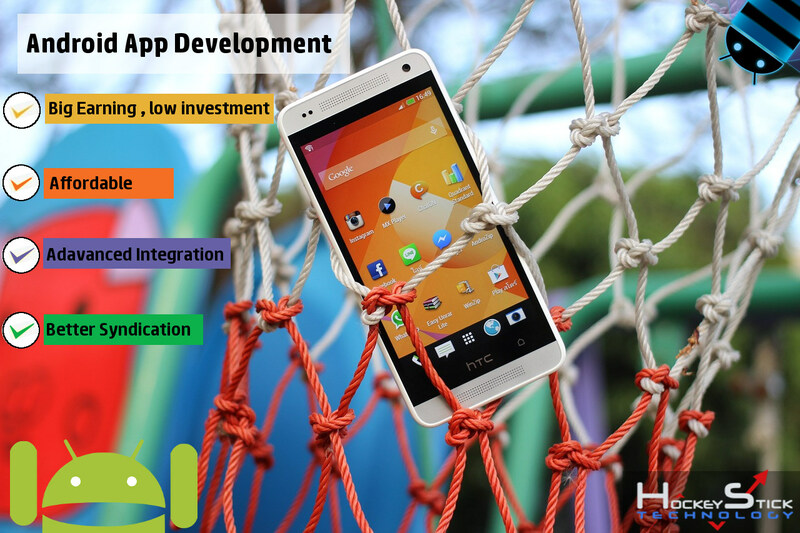 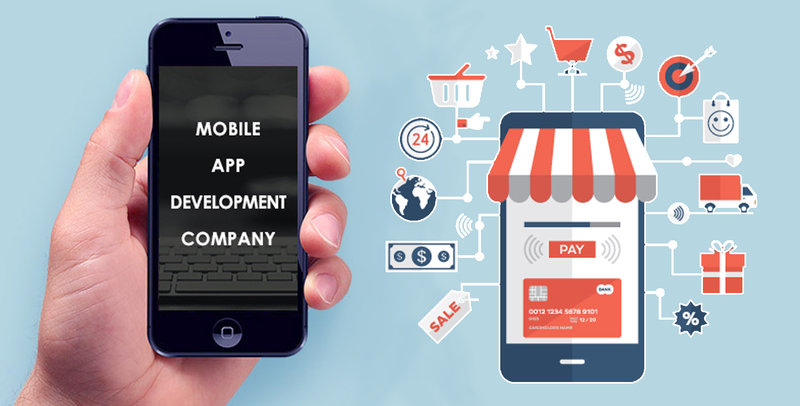 Why Mobile Apps Development is important for your Business?